Recommended for 9 month+. 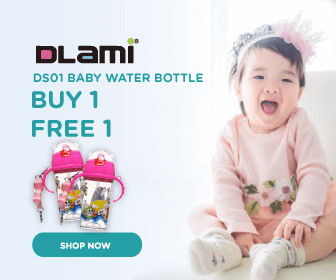 The ergonomic hard spout shape is designed to protect gums and palate when teething and is ideal for moving from the training cup to the drinking cup stage. With its non-spill technology the Umee hard spout enables an easy drink and provides your baby a healthy, safe, and easy to use product. 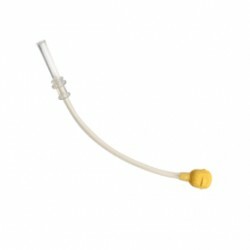 The umee soft latch teat is ergonomically designed to allow an easy flow of liquid. When feeding, the soft touch feel of the teat best simulates a natural breast feeding. The unique teat shape allows you to perfectly combine breast and bottle feeding, providing you and your baby a healthy, safe, and easy to use product. 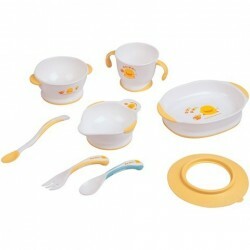 Get all the feeding tools required for your baby with products by Umee. 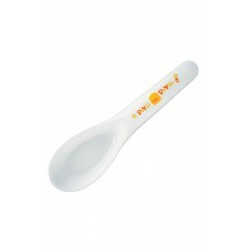 With various products like baby bottles, baby milk bottle, baby feeding bottles, milk bottle, straw cup and many more, you will definitely find the right tools needed in order to feed your baby. From drinking from the bottle to learning to use a cup, they have all your needs covered. Not only that, the various colours and designs will ensure that you will be able to find the perfect one to suit your baby. 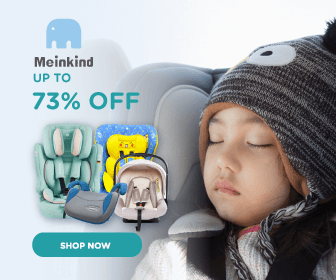 Shop for these baby products and more at Motherhood.com.my now to enjoy online promotion and deal! Dapatkan semua alatan untuk menyuap bayi anda dengan produk daripada Umee. Dengan pelbagai jenis produk seperti botol susu, botol bayi, botol susu baby, botol baby dan lain-lain lagi, anda pasti dapat mencari alatan yang paling sesuai untuk anda menyuap bayi anda. Tidak kira mereka sedang minum daripada botol susu, atau sedang belajar untuk minum dengan menggunakan cawan, anda pasti dapat mencarinya di sini. Bukan sahaja daripada itu, produk mereka terdapat dalam pelbagai jenis warna dan reka bentuk untuk memastikan anda pasti dapat membeli yang paling sesuai untuk bayi anda. 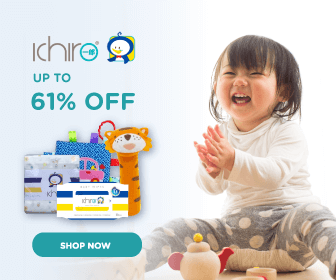 Beli barangan baby online di Motherhood.com.my sekarang untuk mendapat promosi yang terbaik sekarang!